Thanks for reading and till next time, Happy Foraging! No recipe is complete without a secret sauce. And if there’s one thing we can be sure the south is famous for, that is its secret sauce. 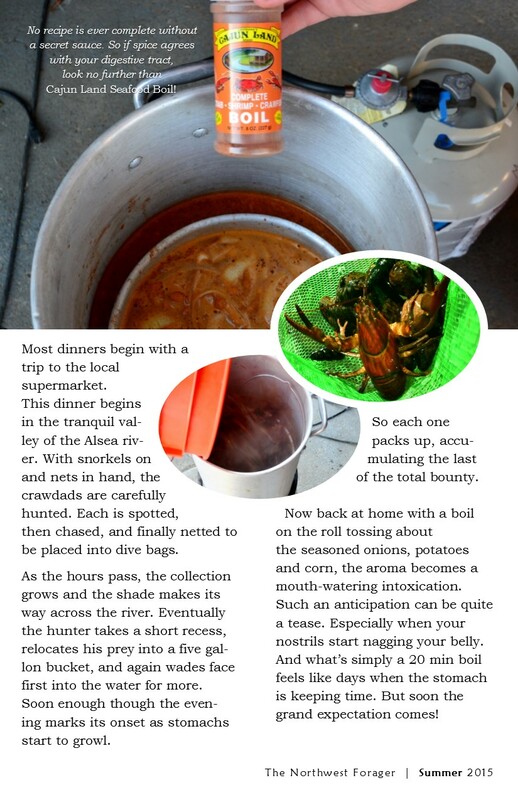 So if spice agrees with your digestive system, look no further than Cajun Land Seafood Boil! 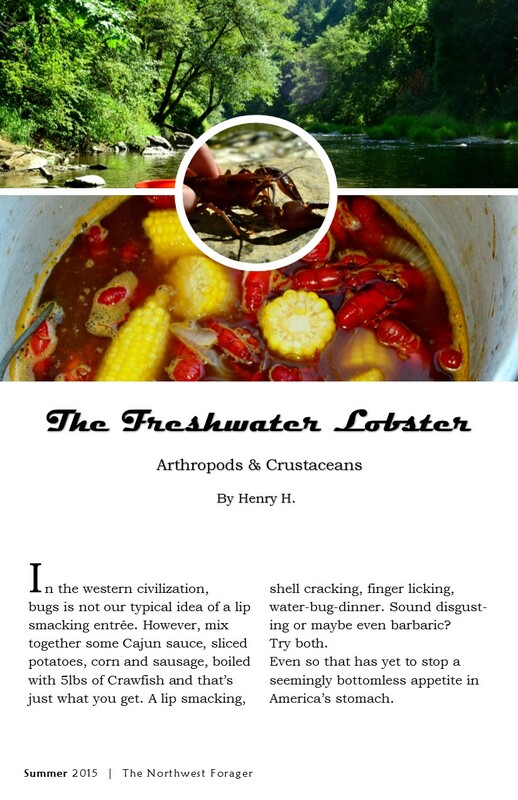 This adds the lip smacking to your favorite water bug. 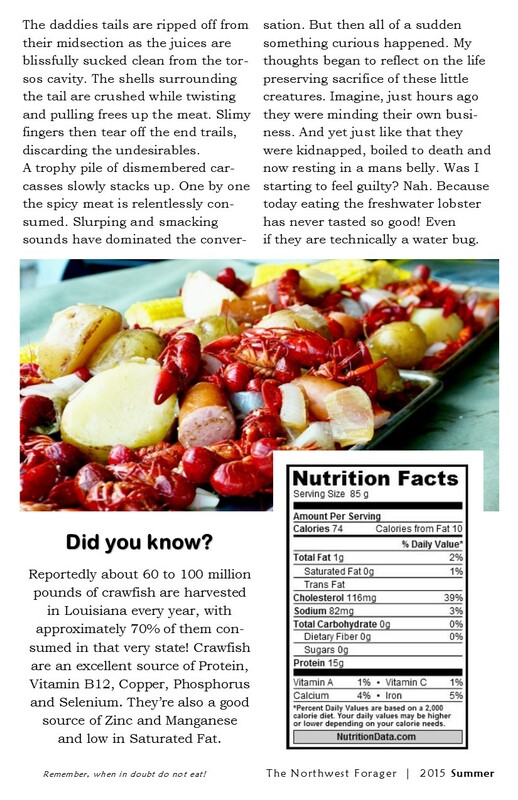 What’s your favorite way to enjoy crawfish? Leave a response in the comment box below!